Decide which lines and areas are cuts, engraving, or filled in areas. Save the cut program to a jump drive or cloud drive. Show up at Cyberia and load the cut program from out local computers. 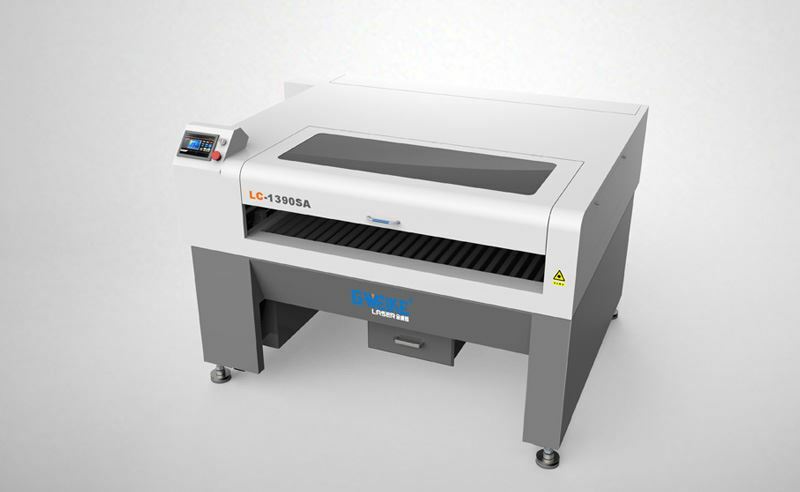 Download our helpful guide "How to Use the Laser Cutter"
You should save time by preparing your cut program before scheduling Laser Cutter time. To Help with that, you can download the software (Windows only) from the Manufacturer HERE. The file downloads as a .rar file, so you may need 7zip to unpack it. Also, there is a version of the manual that has been translated into English by people who use that software. An older version of the manual can be downloaded here: RDWorks Manual.pdf. Boss Laser has also written a good manual for the software and hardware. For help, tutorials, and useful files, visit the forums at RDWorks Labs. There are also many videos on YouTube.